A dental extraction is the removal of a tooth from the mouth. 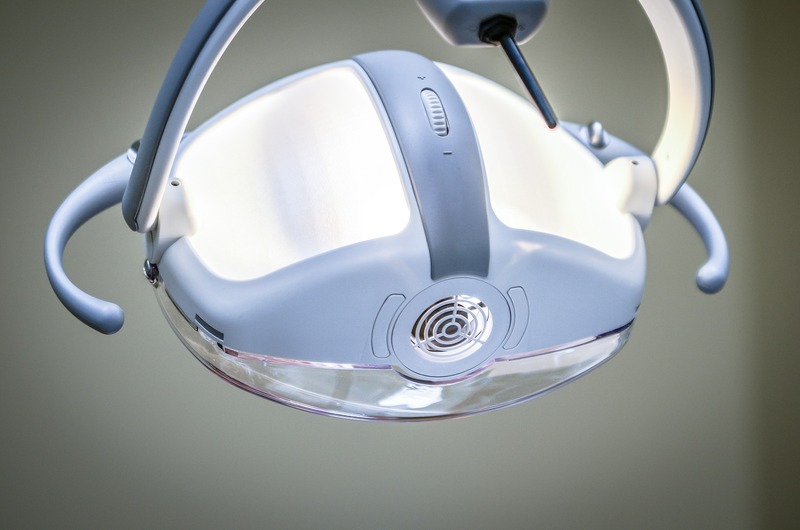 While extractions may be performed for a wide variety of reasons, one of the most common reasons is when tooth decay has destroyed so much tooth structure that a restoration is no longer possible. In addition to that, impacted or problematic wisdom teeth are routinely removed. Wisdom teeth if left alone can cause a variety of problems ranging from crooked teeth to sinus pain, headaches and more. Wisdom teeth tend to be slow moving, and regular dental checkups should be able to tell you when the time is right to remove them. The final common reason that a tooth or teeth might be removed is when it is necessary to make space for some form of orthodontic treatment, such as getting braces. Whatever the reason may be, our staff at Dr Louie's dentist office are more than happy to meet with you for an evaluation to determine exactly what is necessary for your individual needs. If you are ready to set your first appointment, you can contact us by clicking the button below. We look forward to helping you! Find out today if you need root canal therapy.